Join Augusta Ballet as an Ambassador and enjoy being part of a wonderful organization. As an Ambassador you will receive regular updates and notifications about our upcoming programs and future events. 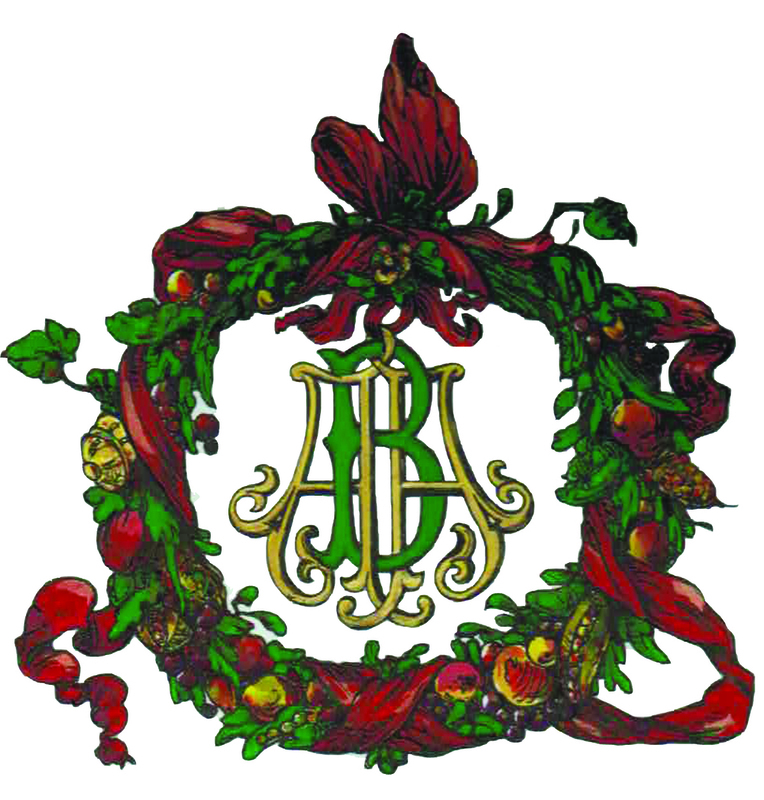 To show our appreciation, each person's membership includes a complimentary ticket to the Augusta Ballet's Ambassador Soiree on Friday, December 7, 2018, at the home of Dr. and Mrs. Richard S. Epter in Westlake. The house will be beautifully, festively decorated by the area's most talented interior designers, florists, and garden clubs. The evening will include a silent auction, cocktails, hors d'oeuvres, and entertainment. Augusta Ballet strives to educate and entertain dance enthusiasts throughout the CSRA through the magic of dance. Augusta Ballet is only as strong as the support of its citizens. Every year we create an evening that focuses upon our Ambassadors' contributions in time and resources. The Ambassador Soiree has become the premier event for of the holiday season for the CSRA. Artistic Director Roman Baca and his dancers will be teaching a contemporary ballet master class for intermediate/advanced dancers on Friday evening. Come join Artistic Director Roman Baca and the dancers of Exit12 for an exploration of contemporary ballet. No dance experience necessary. Join us at our booth to see what we have in store for the rest of the season. Volunteer to help set-up, staff and tear down our booth. The Village at Woodside is reminiscent of village life from simpler times, where everything you could want was all together in one place, and neighbors could walk by within conversation distance of your front porch. Conveniently located minutes from downtown Aiken, South Carolina, just outside the gates of Woodside off Silver Bluff Road, The Village is home to a neighborhood of stylish new homes featuring Charleston-inspired architecture, wide sidewalks, landscaped parks, walking trails, and a growing variety of offices, shops and restaurants. 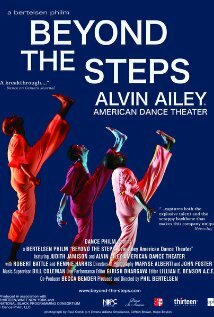 Augusta Ballet is partnering with Davidson School of the Fine Arts to present Stevo Jones of Liongate's Step Up-All In lead protagonist Jasper Tarik. The son of Ron and Kathleen Jones, the young star will be leading a special Master Class for Davidson students sponsored by Augusta Ballet. This spring, Augusta Ballet will collaborate with the Imperial Theatre to celebrate its 100th year by bringing "Ballets with a Twist" to the CSRA! Enjoy an evening with a surprisingly family-oriented group that will perform dance routines from a list of famous drinks, such as; Cuba Libre, Mai Tai, Singapore Sling and many more. Augusta Ballet is proud to serve the community and is honored to have been invited to co-host "Ballets with a Twist" with the Imperial Theatre. Augusta Ballet works with local schools and Fort Gordon families who participate in our annual Anyone Can Dance Camp with our partner; Jessye Norman School for the Arts. It's a three-day event where children get the opportunity to be with and learn from professional instructors. These children will spend time learning new dance techniques including ballet, contemporary ballet and hip hop culminating in a live performance at the end of the camp. Parents, friends and family are encouraged to attend the performance and afterparty. Augusta Ballet will return to the Hill this holiday season with another "Holiday House - Tour of Homes." The designer will be hosted by Hank and Venus Griffin! Each house will be decked out for the festive event with members of the Augusta Ballet Board ready to meet and greet you at each location! Every room will have an individual knowledgeable in the room's decor and ready to tell you anything you'd like to know. Annual Ambassador Soiree - Hold the Date! Enjoy an evening of dance, music, drinks and food as you meet fellow ballet supporters at our exclusive Ambassador Soiree. There will be a silent auction with wonderful items to bid on which will include rare artifacts and opportunities for weekends trips and coastal hideaways! There will be a selection of beer, wines and cocktails, hors d'oeuvres and live music. Augusta Ballet strives to educate and entertain ballet enthusiasts throughout the CSRA through the magic of dance. Augusta Ballet is only as strong as the support of its citizens. Every year we create an evening that focuses upon our Ambassadors' contributions in time and resources. Ballet 422 documents the making of New York City Ballet's 422nd original work. Company soloist and emerging choreographer Justin Peck designs the ballet, working closely with his cast, as well as with the orchestra, lighting designers, costume makers and others to bring the ballet to life.